Near Field communication is a short range communication channel which is becoming one of the most promising and latest technology. The main purpose of this technology is to create one time connection like other wireless technologies, Wi-Fi or Bluetooth. 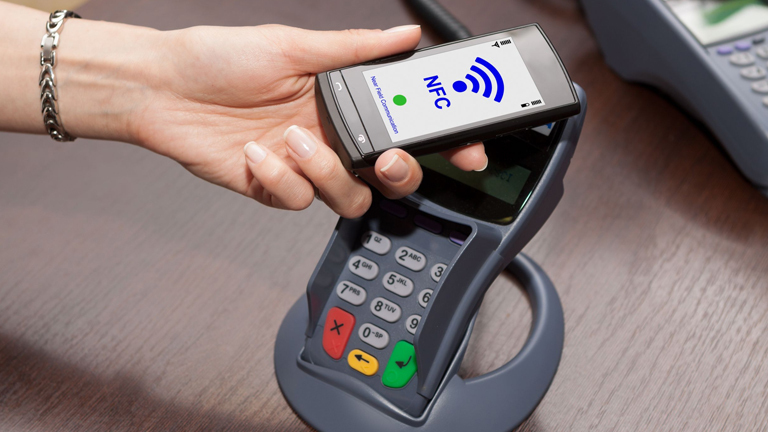 In this article we will tell you how NFC is playing a vital role in biometric authentication. 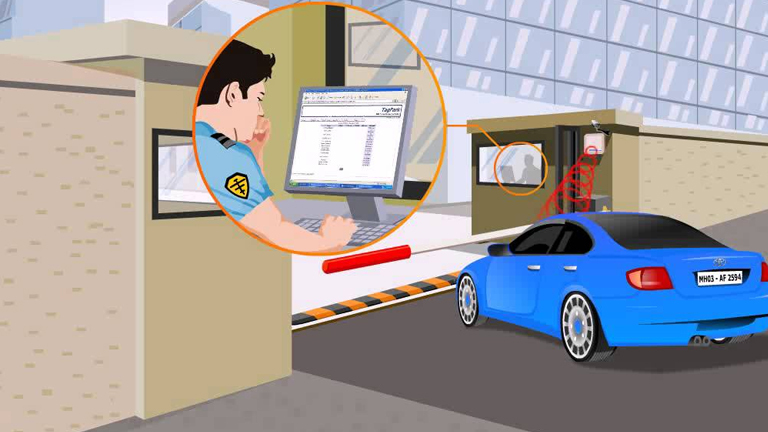 RFID Technology and solutions has evolved over decades with innovations for various vertical markets. Now RFID solutions are all set to empower the IoT ecosystem. The Power of RFID is even more evident in the Internet of things (IoT) ecosystem. The number and range of IoT applications that can be envisioned with RFID devices.